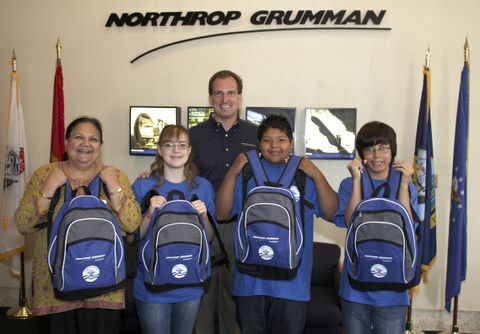 ROLLING MEADOWS, Ill., July 7, 2009 -- The Northrop Grumman Foundation today announced the sponsorship of three students and one teacher from the Rolling Meadows community to attend Space Camp(r) July 13-17 at the U.S. Space and Rocket Center (USSRC) in Huntsville, Ala.
Three of this year's sponsored space campers, Nestor Ponciano, Anastacio Toscano and Allison Miles, will be entering 8th grade at Winston Campus Junior High School in the fall. The students will spend six nights at Space Camp(r) participating in activities such as rocket building and launching, experiencing weightlessness in an astronaut-training simulator and simulating shuttle mission preparation. Praneeta Narechania, their 8th grade science teacher, will accompany the students to Huntsville to attend the Space Academy for Educators. 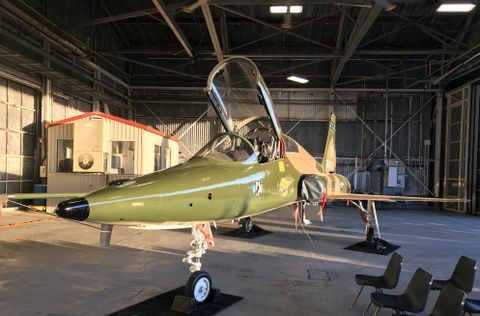 "Space Camp(r) immerses students and educators in an exciting environment that inspires new methods of learning and instruction in the classroom," said Carl Smith, vice president of Infrared Countermeasures programs at Northrop Grumman's Defensive Systems Division. "It can provide young people with the necessary motivation to become interested in math and science, and learning in general." 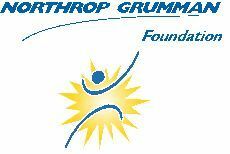 The sponsorship is part of Northrop Grumman's K-12 Initiative, which aims to advance the United States' excellence in math, science and engineering by encouraging instruction from elementary school through high school. Nationally, Northrop Grumman is sponsoring 48 students and 16 teachers at Space Camp(r) this year. The sponsored students were chosen based on their potential to become high achievers in the fields of math and science, when provided with the right motivation. They must be in 7th or 8th grade at the time of Space Camp(r) attendance, be at least 12 years of age and their families must be otherwise unable to send their child to Space Camp(r). The sponsored educator must teach either 7th or 8th grade science, and is selected by their school or school district superior. 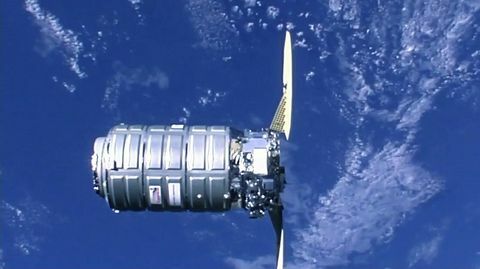 The USSRC Space Camp(r) is the premier provider of authentic, inspiring and entertaining educational experiences in space science and aviation. The Space Academy for Educators amplifies that mission by using the excitement of the program to create an immersive learning environment where teachers learn new ways to present concepts in their classrooms effectively. Additional information about this year's Space Camp(r) can be found at http://www.spacecamp.com/ .